MFRMLS data last updated at April 18, 2019 10:14:08 AM PST. Description: The home at 5517 Oakford Drive Lakeland, FL 33812 with the MLS Number L4906157 is currently listed at $261,500 and has been on the Lakeland market for 66 days. 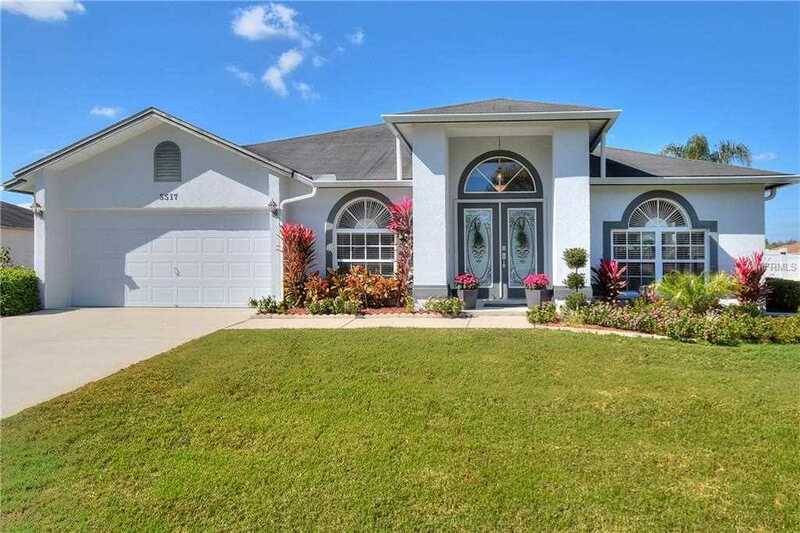 You are viewing the MLS property details of the home for sale at 5517 Oakford Drive Lakeland, FL 33812, which is located in the Oakford Estates subdivision, includes 3 bedrooms and 2 bathrooms, and has approximately 2054 sq.ft. of living area.